LinkedIn Groups can be an excellent resource for businesses. These groups are places for professionals of the same field to network and gather useful information pertinent to their work. It’s also a great place to find and post job leads, and recruit talent. Here are a few ways to get the most out of LinkedIn Groups for your business. where they put up posts, articles and links that get ignored, but still hope to get hits from. It doesn’t work that way. 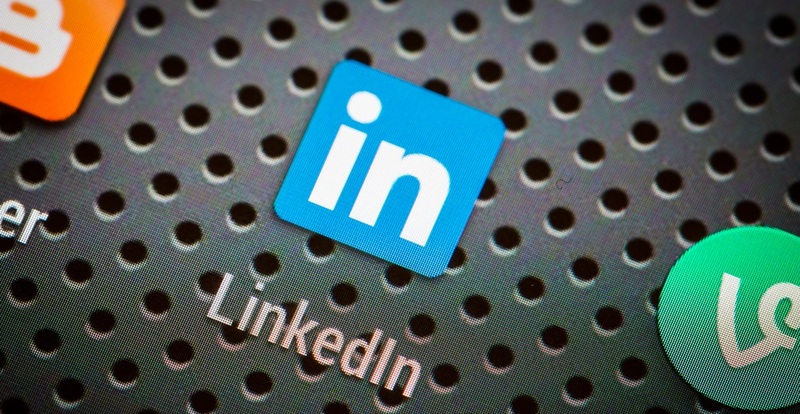 58 percent of our revenue comes directly from new contacts we’ve generated via LinkedIn. We don’t go chasing these people. Instead, they invite us into their decision process, wanting to learn more about how we can help their company. This may seem like a given, but in order to engage, you need to reach out. Groups vary by industry, topic, and location, and as a basic user you can join up to 50. Do some research to find out where your customers are, then join groups relevant to your business, so that users can see what you have to offer. Position yourself as an industry resource by posting relevant content and useful articles. Now that you’ve established your business as a credible resource, why not create a group of your own? Keep in mind that to be successful, this will require you (or someone on your team) to maintain a presence within the group. You’ll need to generate quality content and and discussions — but the payoff can be great for your business. It can give you a foothold as an industry expert — and help you recruit customers. LinkedIn Groups are ready-made focus groups for your field of expertise. If you’re wondering what your peers think about a topic, use your group to ask them. You’ll get feedback from professionals who understand your market and can offer a unique perspective. What’s great is that when you curate your own LinkedIn Group, you can create your own poll for users to fill out — so the information your responders give will belong to only you. Groups are a useful resource for both headhunters and job-seekers alike. Group posts are delivered to members in a daily email, so when you post positions in your group, you will reach a targeted audience more likely to have the skills you desire. Get a few of your employees to interact within your group. Adding their voices to the dialogue will add a unique perspective to the conversation and increase your business’ overall presence on LinkedIn. Coach a handful of employees on the technique you’d like them to use when representing your brand on the site, and let them help you generate discussion.